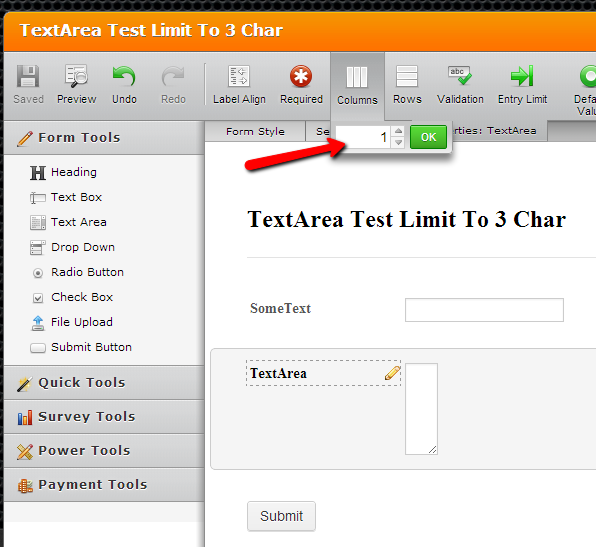 You can achieve this by setting the textarea field column limits to 1 only. See this visual guide how I did it. 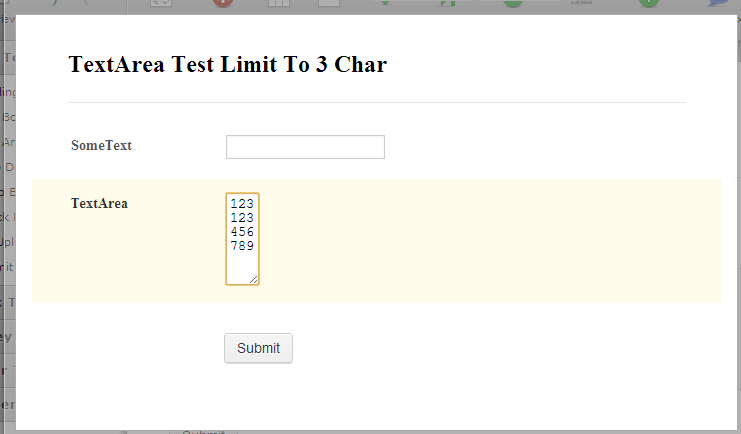 Please inform us if require further assistance.